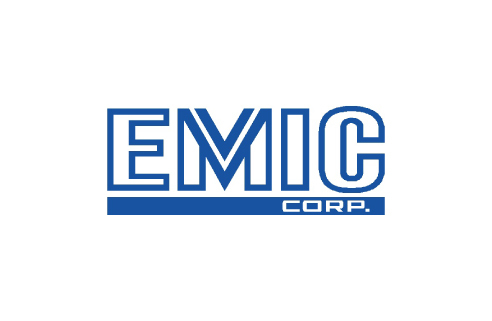 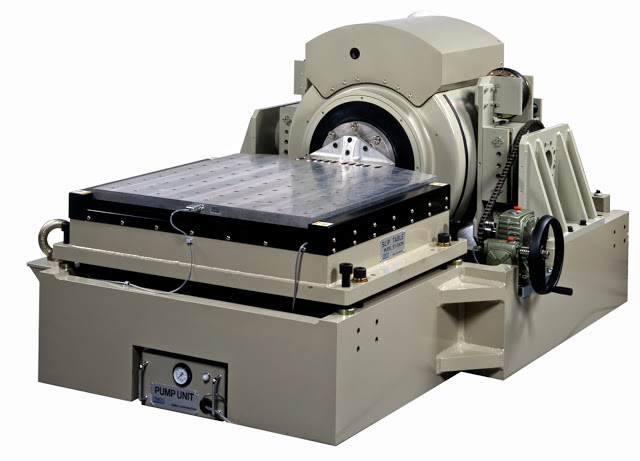 VIBRATION TESTING SYSTEM – Manufacturer : EMIC CORP.
Shimadzu’s tensile/compression tester provides superior performance and practical testing solutions for a wide array of applications. 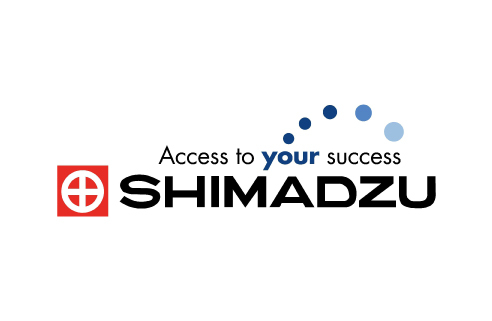 While offering high-level control and intuitive operation, Shimadzu’s testers set a new standard for strength evaluations while providing the utmost in safety considerations in a modern, stylish design. 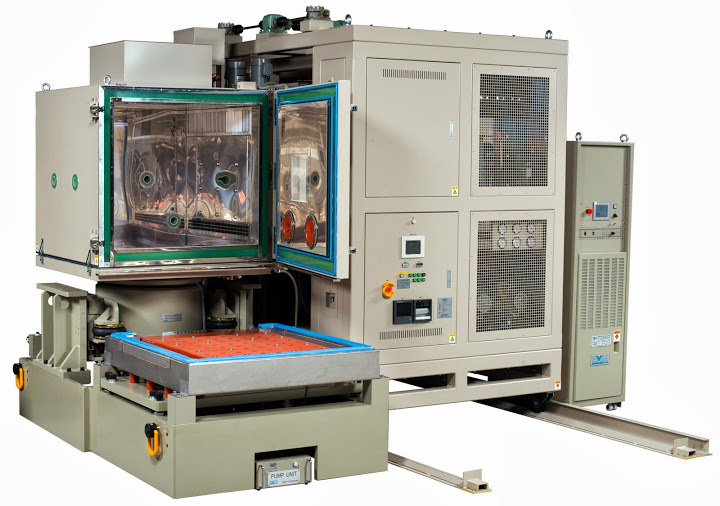 Tester are available in electric table top type to floor mount type with servo motor operated, to hydraulic operated for larger applications. 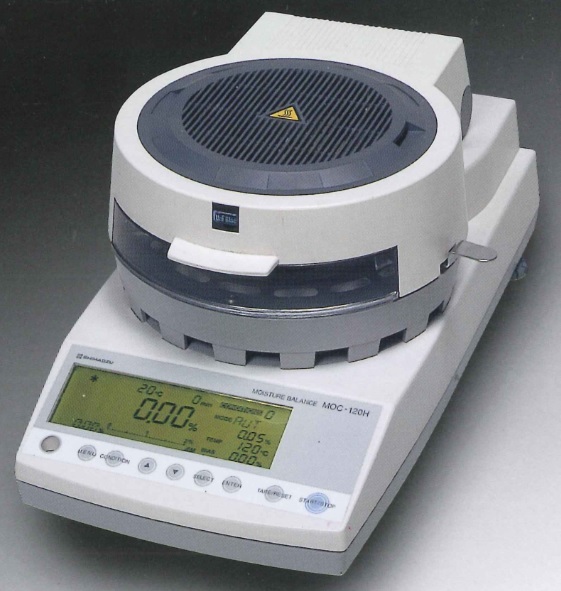 Shimadzu scales features large sample pan that allows large amount of samples to be placed evenly in a thin layer. Some models are engineered with Shimadzu UniBloc cell; a mechanism that provides excellent stability and long operational life against repeated temperature changes. Shimadzu scales also can work at different locations on earth (as earth’s pull gravity changes slightly depending on the latitude that the scale is used at). 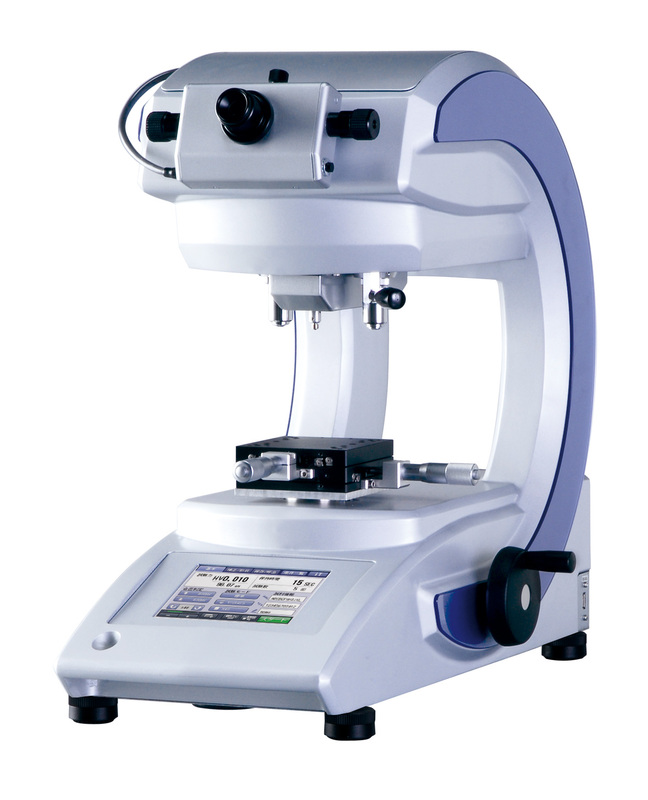 Shimadzu’s range of hardness testers – including conventional JIS-compatible models and models utilizing new principles of operation – can evaluate the hardness (strength) of all materials from steel through to new materials and from micro parts through to large products. This test system generates vibration according to the parameters such as arbitrary force, acceleration, and frequency. This testing system is usually used for automotive, aerospace industries and can test various products by applying vibration load to the testing object that is mounted on the test table. 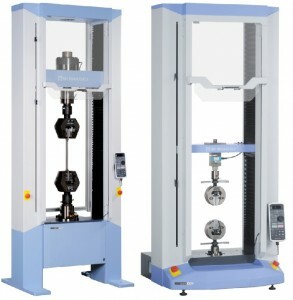 This system can test products against complex loads by applying vibration, thermal and humidity stresses simultaneously. 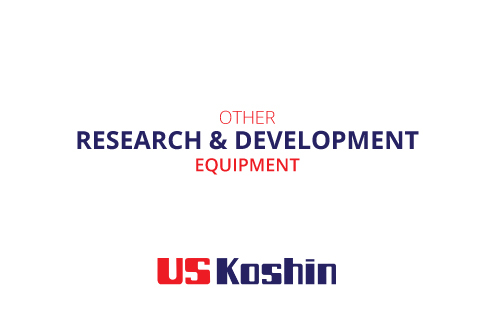 The test condition for industrial products shall reflect well on the field environment so that they can successfully run in violent cold or blazing hot environments.